Attract Power / Enhance Stim (Strong) / 45 Minutes / Power Attraction is part of our Success Attraction line of doses and its designed to be used in tangent with the success series help enhance the Love, Money or other attraction doses. This works especially well for using as a workplace enhancer or gaining a completive edge in school. Are you seeking money, power and respect? This perfect brainwave recreation of a power mind in motion may bring great results as those around you notice more confidence, assurance and leadership. 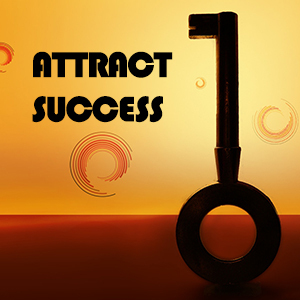 Attraction and Success work best when you align several areas, so SlipStream with other Success Doses. Power and Money? Power and Love? You choose the alignment method best suited for you. 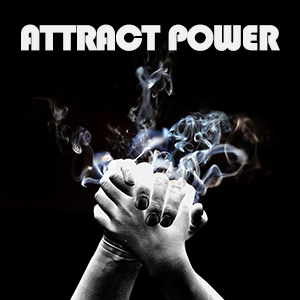 Attract Success / Enhance Stim (Moderate) / 30 Minutes / Attracting Success is part of our Success Line of doses and this one works as a good general all-around tuner while you hone in on specific realization attraction sequences like Love, Power and Money in the success line. Best SlipStreamed together, as the puzzle pieces to success and gain require many different alignments to put you in the best position for accomplishment. Tone specific points with the other success doses, and get in the perfect mindset not only achieve success, but also to keep and leverage it once you with a binaural sequence designed to help you achieve the most you possibly can. Audio Rehab / Drug, RX, Calm, Enhance (Strong) / 45 Minutes / Audio Rehabilitation is not intended to treat addiction. Seek medical help for addictions. It is designed to help ease the long and winding road to addiction recovery through harmonic balance. Normal non-addicted brains operate at specific frequencies. An addicted recovering brain can be erratic, confused, or fatigued. 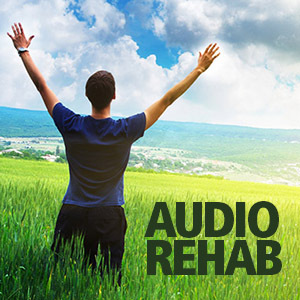 The Audio Rehab dose attempts to ease the pain of long days of recovery in the most natural holistic way possible. Use in the morning at the start of your day or as spot treatment when extra recovery is needed. 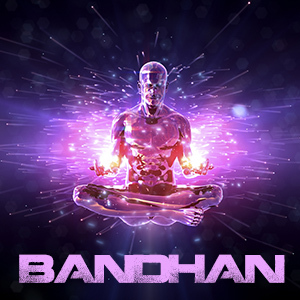 Bandhan / Love, Calm, Enhance (Strong) / 60 Minutes / Consider Bandhan your meditative alignment. This should be one of the first doses in your meditative slipstream as Bandhan protects us and balances the energy in the left and right channels. It is helpful to put yourself in Bandhan before and after meditation, but it also works good for a beginning or an end of any situation. Give yourself a Bandhan before and after getting in a car, playing sports, going to sleep, shopping, or anytime. It is very strong and comforting dose that works as bookend and enhancement to almost any event that requires spiritual protection and comfort. 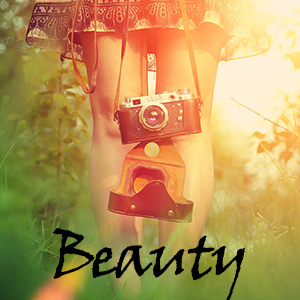 Beauty / Enhance Love (Strong) / 30 Minutes / The worlds first all natural outer body alignment sequence that has been worked from the ground up to help you achieve an outer glow, more energy, and a feeling of youth. Attempted cell regeneration in the hopes of softer hair, clearer skin, and a younger body feel. I-Doser has loads of doses to help with your inner beauty and spiritual splendor, but we have now refined a binaural sequence that tries to make you better looking in the physical and mental sense. Have we discovered the Fountain of Youth? 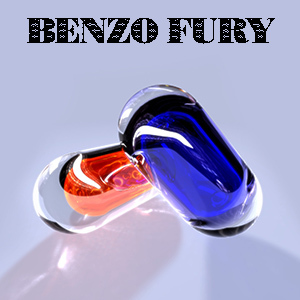 Benzo Fury / Drug, Stim, Enhance (Intense) / 30 Minutes / Benzo Fury is a direct virtual simulation of chemicals 6APB or 5APB. Little is known about the pharmacological or toxicological differences between the two, if any. The name comes from the benzofuran ring in the chemical structure and should not be confused with benzodiazepines, which are minor tranquilizers. In general, this can be described as having similar simulated properties to ecstasy and amphetamine. Users report feelings of excitement, euphoria, empathy, stimulation and increased energy, with visual and auditory hallucinations. Unpleasant physical side effects can include increased heart rate and body temperature. Unpleasant mental side effects can include anxiety, paranoia, panic, confusion, and poor concentration. Crazy INTENSE. Beta / Pure (13 to 30 Hz) / 30 Minutes This is normally generated when you are awake, with the attention focussed outside, dealing with the outside world. It is also generated when you are solving logical problems, such asmental arithmetic. Alert focusing, vitality, concentration on tasks. Earth resonance. 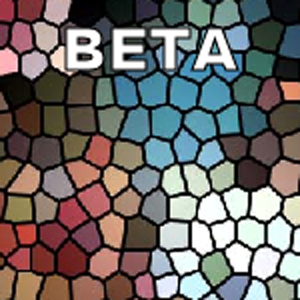 Beta causes an increase mental ability, focus, alertness, and IQ. 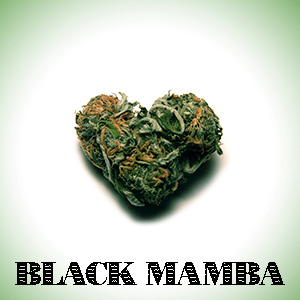 Black Mamba / Drug, Stim, Calm, Enhance (Intense) / 60 Minutes / Black Mamba is a simulation of the synthetic cannabinoid aM2201 and oleamide. According to user reports, the simulation has marijuana type qualities but is much more likely to cause uncomfortable distortions in reality and hallucinations. In the simplest of terms and for setting expectation, expect a virtual recreation of an acid and marijuana mix, with potentially more ego facing qualities that can be extremely uncomfortable during periods of intense blooms of calm. 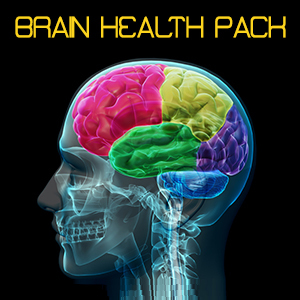 A full complement of doses used great in SlipStream or as daily tune-up for your own attempted brain health. We try to create your brainâ€™s own nature response and release of Serotonin, Dopamine, Endorphins, and Oxytocin in a virtual binaural sound sphere. Not only is this attempted recreation of an actual physical response, but a distillation of the mental response, and everything (good and bad) that could come from deep introspection with you and your mind. A truly advanced journey into yourself that even beginners will find some benefit in. Bulk / Enhance Stim (Moderate) / 30 Minutes / Bulk falls under our physique line of body enhancement, workout and diet-style line of ultra-advanced figure and framing doses. More specifically, it leans towards body modification as opposed to other doses that can act as hunger triggers or stimulation. 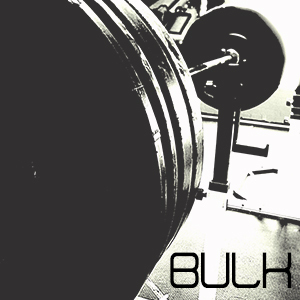 This may be a good dose if you are either bulking professionally, just looking to obtain muscle-mass, or are simply looking to tone existing shape. Slipstream with other physique doses and always combine with a good diet and exercise routine to get the upper edge in body image.